When Tricia Seaman’s terminally ill cancer patient whom she barely knew turned her world upside down with one single question, nothing could have caught her more off guard. Yet, this ailing single mother along with her beloved eight-year-old son hovered in her thoughts no matter how she tried to shake it. With a fulfilling nursing career, a loving husband, and a bustling household with four children of her own, Tricia begins to search her soul for the answer – Did she have the courage to let go of her own life’s plan and simply trust in faith? 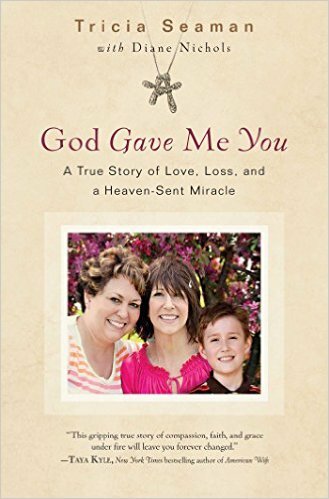 God Gave Me You is an intimate journey between two very opposite mothers who formed a destined bond against all odds that completely transformed the course of both of their lives. This book will touch hearts and leave readers uplifted as they learn that God’s ways aren’t always our ways and that an unexpected path can lead to amazing miracles! 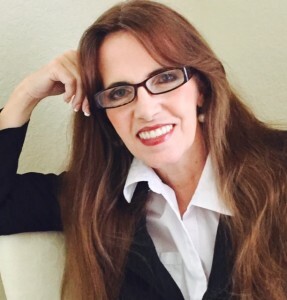 Diane Nichols is a professional author and magazine journalist capturing true life stories for a worldwide audience.